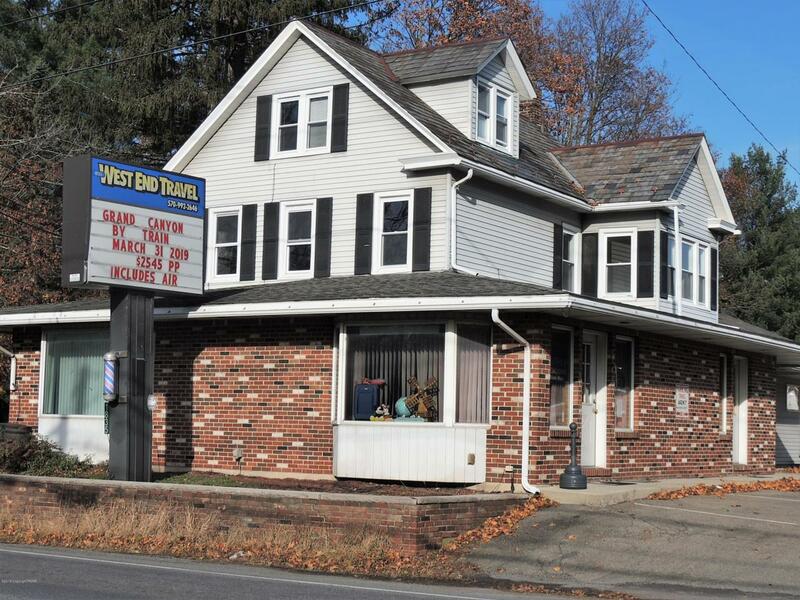 Two commercial lease spaces available on Route 209 in Brodheadsville. Unit #3 is 600 SF at $650/Monthly, Large open space and bath, tile floor. Clean & freshly painted.Unit #4 is 150 SF one room & powder-room for $300/Monthly. Clean and freshly painted. Tenants pay electric. Wall A/C units.